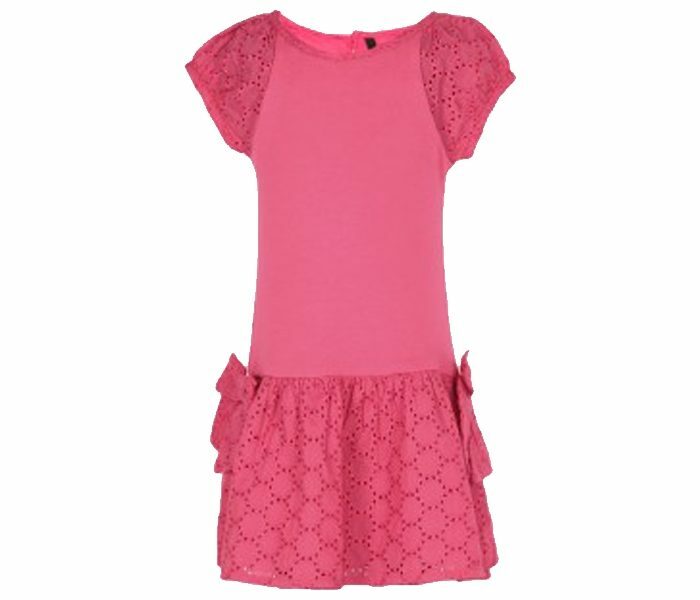 Your little one will look a perfect princess in this stylish red party dress. 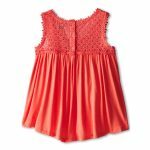 The rich and glossed red hue all over, and the ruffles just after the striking white belt on the waistline is a head turner. 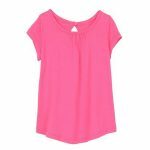 It is made of 100 percent viscose and will be an extremely comfortable wear. 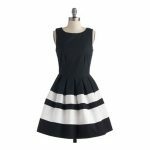 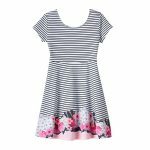 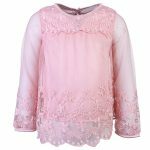 This dress features a regular fit that will be a great addition to your kids fancy wardrobe.